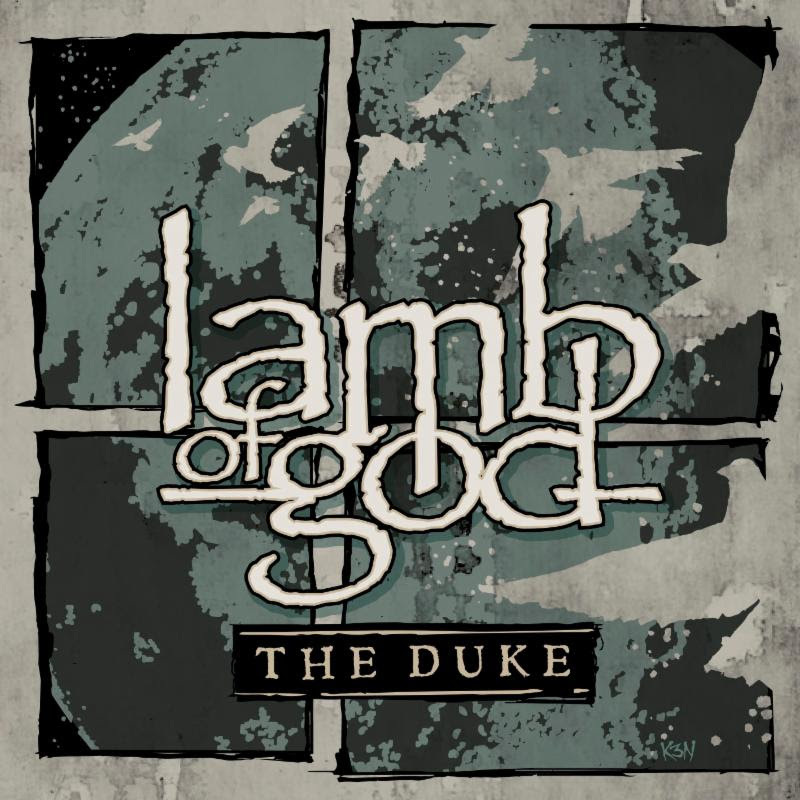 Heavy rock band Lamb Of God will release a brand new EP, entitled The Duke, on November 18, 2016 via Epic Records. The EP will be released as a vinyl version the following week, on November 25. The Duke EP is titled after the new track “The Duke”, written in honor of the band’s late friend and fan, Wayne Ford, who was named after “The Duke” John Wayne.